All lots can be 100% financed!! Lot 38 is located in Thunder Valley Estates consists 0.24 acres with dimensions of the lot being 110x90. Thunder Valley Estates lots offer a variety of building needs. Plans, pictures, and homes are available to view for building options upon request. The subdivision is located just minutes away from Thunder Hill Country Club and Timberline Golf Course. Thunder Valley Estates is a rapidly growing neighborhood in the community of Peosta. All lots can be 100% financed!! Lot 39 is located in Thunder Valley Estates consists 0.23 acres with dimensions of the lot being 110x90. Thunder Valley Estates lots offer a variety of building needs. Plans, pictures, and homes are available to view for building options upon request. The subdivision is located just minutes away from Thunder Hill Country Club and Timberline Golf Course. Thunder Valley Estates is a rapidly growing neighborhood in the community of Peosta. All lots can be 100% financed!! Lot 36 is located in Thunder Valley Estates consists 0.25 acres with dimensions of the lot being 110x98. Thunder Valley Estates lots offer a variety of building needs. Plans, pictures, and homes are available to view for building options upon request. The subdivision is located just minutes away from Thunder Hill Country Club and Timberline Golf Course. Thunder Valley Estates is a rapidly growing neighborhood in the community of Peosta. All lots can be 100% financed!! 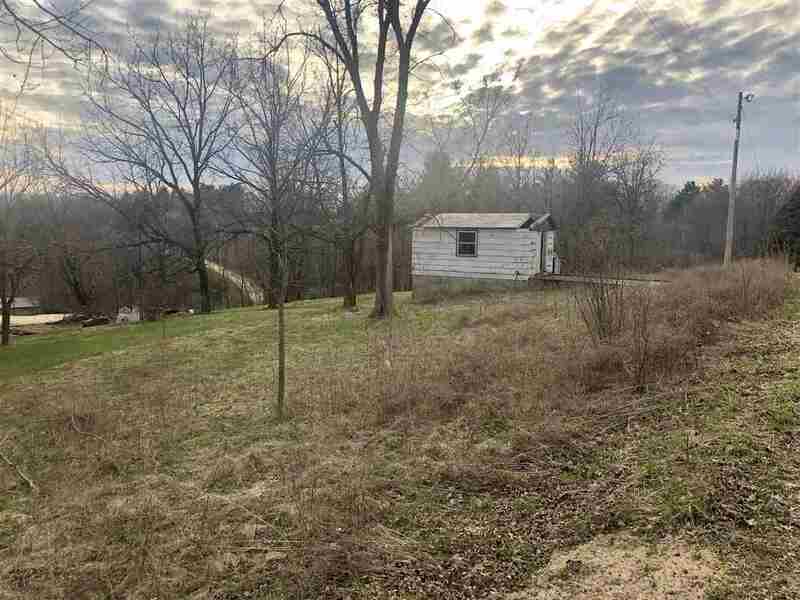 Lot 37 is located in Thunder Valley Estates consists 0.23 acres with dimensions of the lot being 110x90. Thunder Valley Estates lots offer a variety of building needs. Plans, pictures, and homes are available to view for building options upon request. 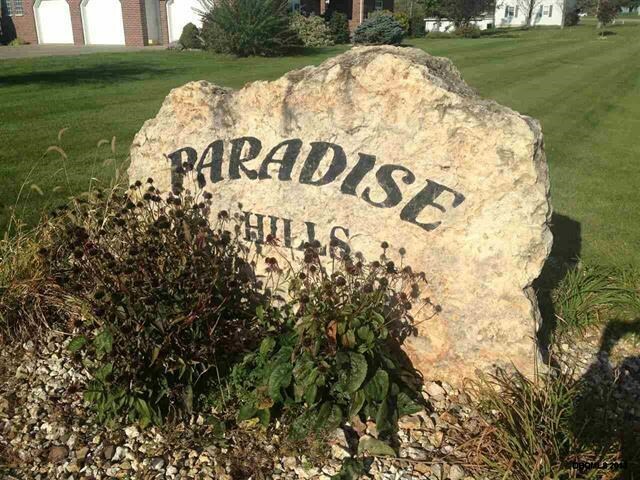 The subdivision is located just minutes away from Thunder Hill Country Club and Timberline Golf Course. Thunder Valley Estates is a rapidly growing neighborhood in the community of Peosta. All lots can be 100% financed!! Lot 34 is located in Thunder Valley Estates consists 0.25 acres with dimensions of the lot being 110x98. Thunder Valley Estates lots offer a variety of building needs. Plans, pictures, and homes are available to view for building options upon request. 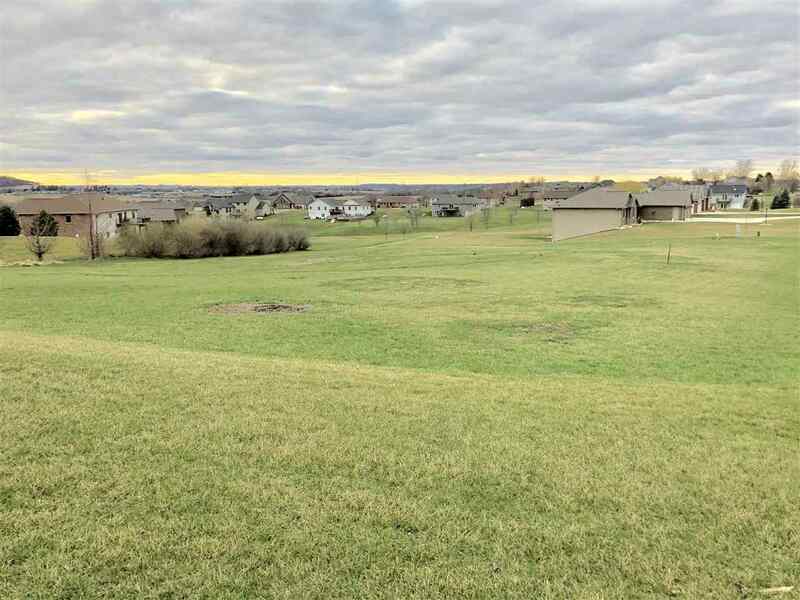 The subdivision is located just minutes away from Thunder Hill Country Club and Timberline Golf Course. Thunder Valley Estates is a rapidly growing neighborhood in the community of Peosta. All lots can be 100% financed!! Lot 35 is located in Thunder Valley Estates consists 0.25 acres with dimensions of the lot being 110x98. Thunder Valley Estates lots offer a variety of building needs. Plans, pictures, and homes are available to view for building options upon request. The subdivision is located just minutes away from Thunder Hill Country Club and Timberline Golf Course. Thunder Valley Estates is a rapidly growing neighborhood in the community of Peosta. All lots can be 100% financed!! Lot 32 is located in Thunder Valley Estates consists 0.25 acres with dimensions of the lot being 110x98. Thunder Valley Estates lots offer a variety of building needs. Plans, pictures, and homes are available to view for building options upon request. The subdivision is located just minutes away from Thunder Hill Country Club and Timberline Golf Course. Thunder Valley Estates is a rapidly growing neighborhood in the community of Peosta.